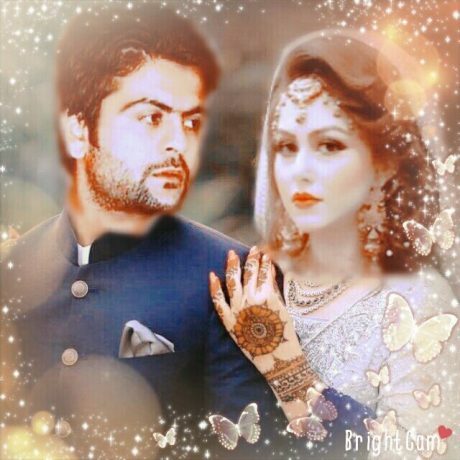 Ahmed Shahzad is a famous player of Pakistani national cricket team. 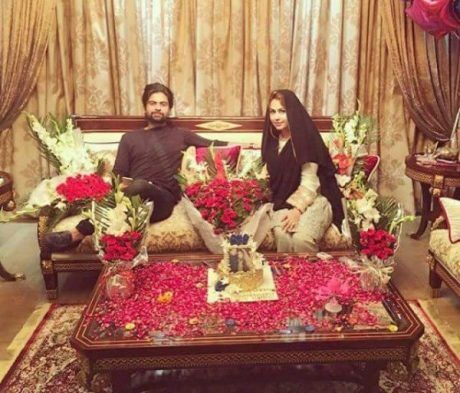 On 23rd September 2015, the grand marriage ceremony of Ahmed Shahzad with Sana Murad was held. This marriage ceremony was attended by several famous Pakistani personalities. 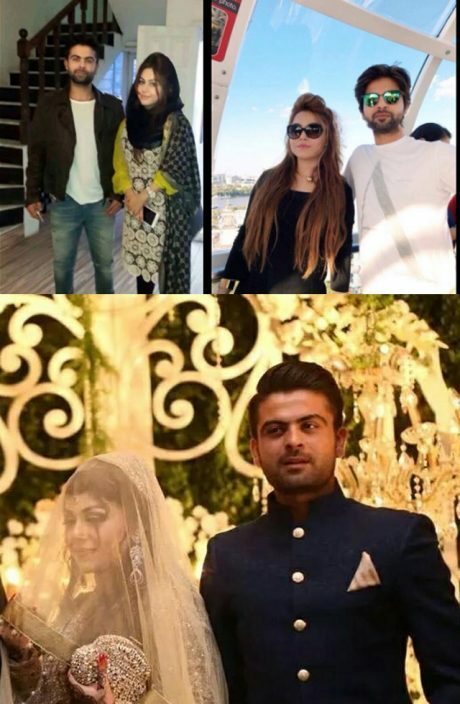 Shahid Afridi was one among them who was seen taking selfies with the couple. 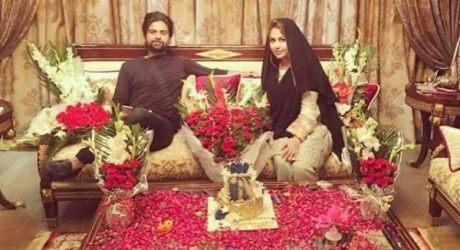 Now on 23rd September 2016, Ahmed Shahzad celebrated his first wedding anniversary while pictures of this beautiful ceremony are presented here below.